This amazing tour features two treasured cities just 90 minutes from Shanghai. 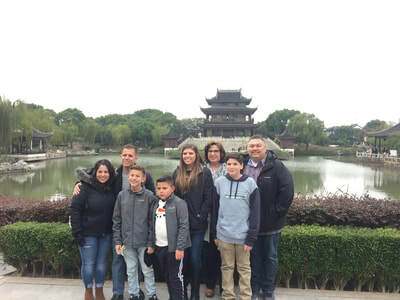 You'll first visit Suzhou, famous for its canals, bridges and classical gardens including the Humble Administrator’s Garden, dating to 1513, containing zigzag bridges over connected pools and Tiger Hill Island , home to the 7-story, leaning Cloud Rock Pagoda at its summit. 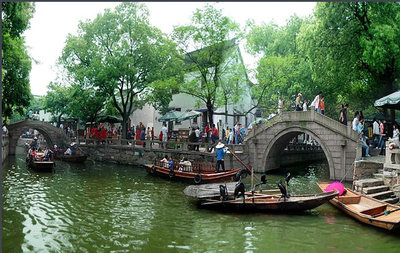 ​Close by you'll then visit the ancient Tongli Ancient Water Town. With 55 bridges and 1000+ years of history, this serene town also features lakes, islands and the famous Retreat and Reflection Garden. Here you'll also walk along ancient walkways and sample local delicacies. An amazing combination that makes a great day. Note: This tour can also start as late as 1:00 PM if you would like to experience the unique evening views of Tongli. 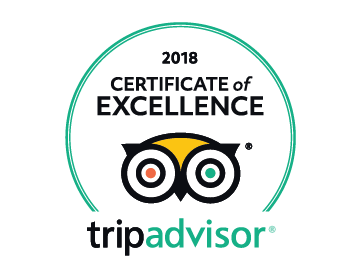 ​As this is a private tour, you can choose your desired starting time, typically 8:30AM, and your guide and driver will meet you in the lobby of your downtown Shanghai hotel. First, you'll relax on the 90-minute drive to the historic of city of Suzhou. 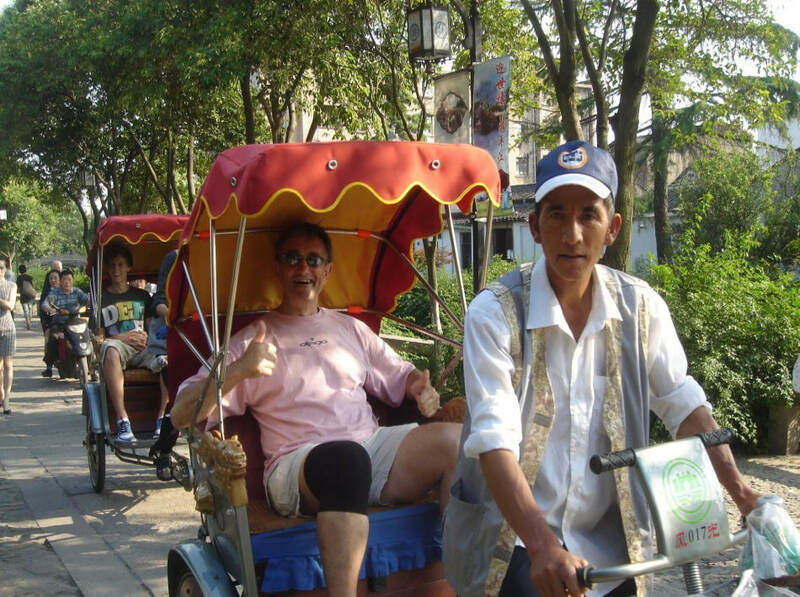 Along the route your guide will share the history and culture of China and Suzhou. 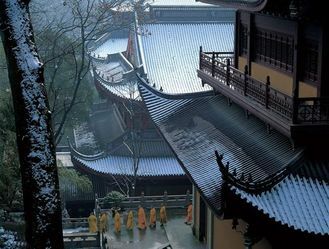 Suzhou has over 2,500 years of history that dates back to the Song, Yuan, Ming, and Qing dynasties. 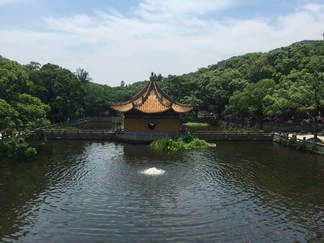 In Suzhou, the classical gardens are a UNESCO World Heritage Site. You'll make a visit to the exquisitely beautiful Humble Administrator’s Garden. Its buildings, rippling waters, tranquil bridges and immaculate grounds are a feast for your senses. Alternatively, you can choose Tiger Hill, a symbol of Suzhou and a saying goes, "A trip to Suzhou is not complete without a visit to Tiger Hill." Before lunch you'll stop at the No.1 silk factory to learn about this ancient art. Suzhou has long been famous for silk. You'll discover the history, culture, and art of silk, and learn how silk is made from the mulberry to the loom. Alternatively, you can choose to visit China Embroidery Academy, renowned for intricate designs of traditional cultural symbols using elegant techniques. 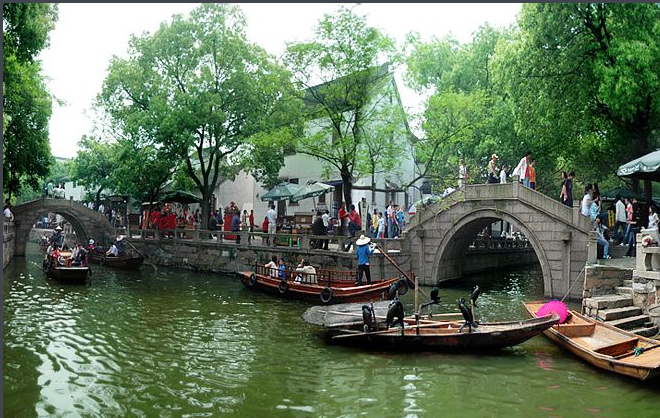 You'll have lunch based on your interest, either in Suzhou or Tongli water town. You'll then drive a short distance to the ancient Tongli Water Town. As you walk along the narrow streets, you'll visit traditional buildings, old shops, sample unique food and visit the beautiful Retreat and Reflection Garden. Along the way your guide will help you pick out local delicacies to get a taste of Tongli. With 55 bridges, three of them stand out, the Taiping, Jili, Changqing Bridges. They all represent blessing. When getting married, the birth of a child, celebrating birthday, people will walk across the three bridges to pray for the health and happiness. You'll then enjoy a gondola ride along a beautiful canal to view the locals living along the banks and ancient homes. From here your guide and driver will take you back to your Shanghai hotel or your chosen downtown Shanghai destination. We offer pricing on a per person basis that decreases per person as your group size increases. The table below shows the price per person that you will see in the shopping cart based on the size of your group. Please note that the shopping cart will automatically convert this into your country's currency. 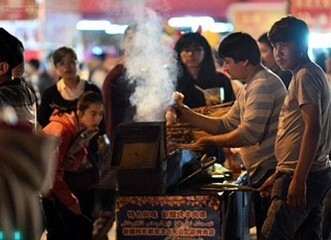 ​Explore Qing dynasty streets and ancient bridges, enjoy a gondola rid and sample local delicacies.